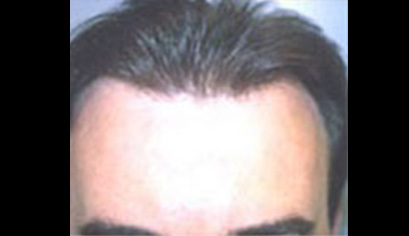 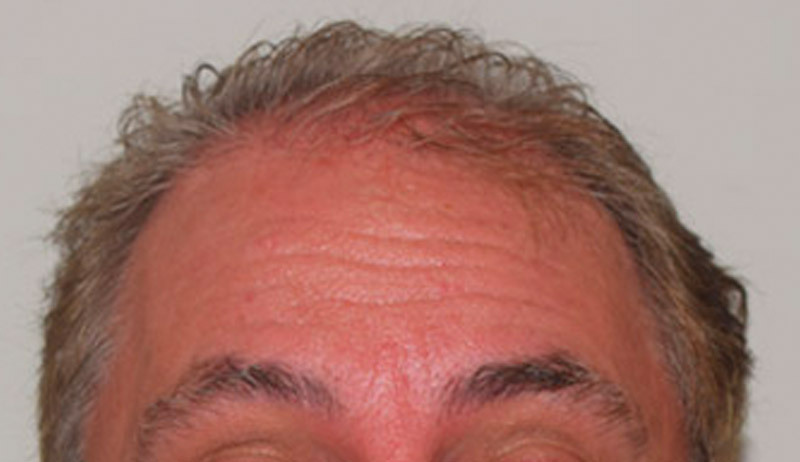 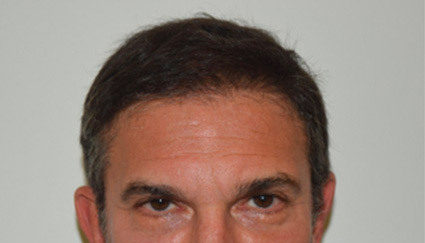 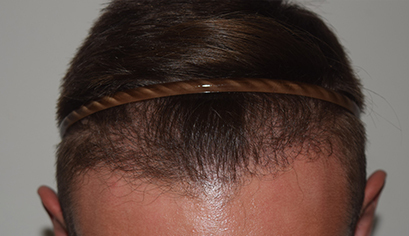 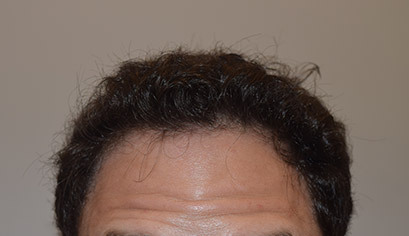 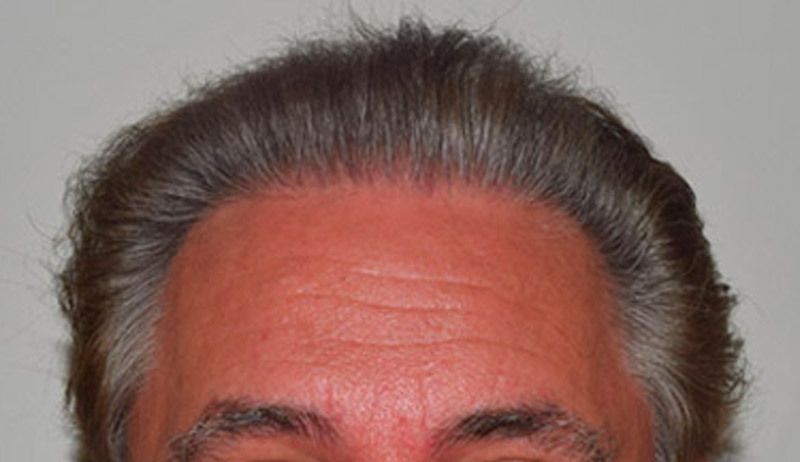 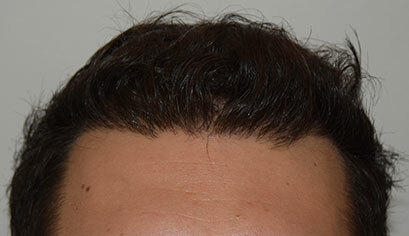 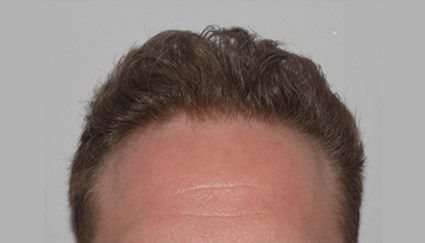 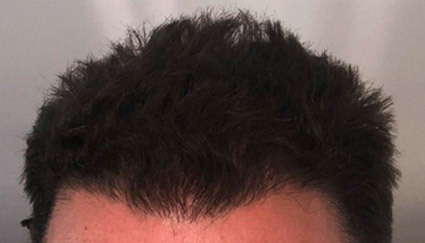 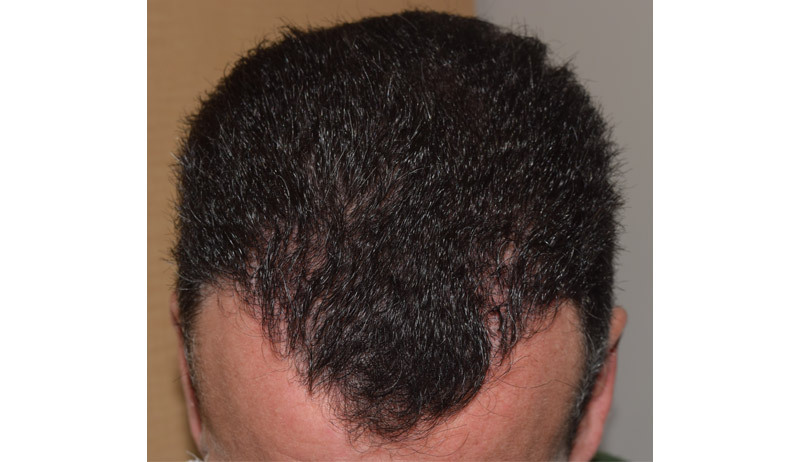 This patient is seen before and 9 months after his NeoGraft FUE hair transplantation. 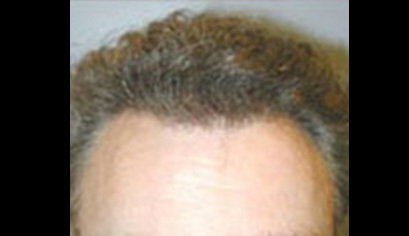 He received 3,800 grafts during his hair restoration procedure. 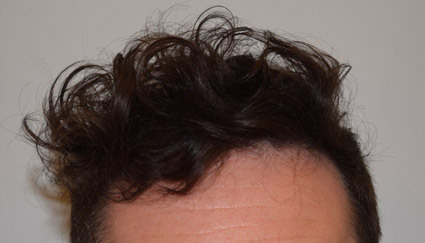 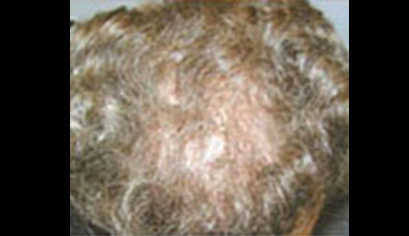 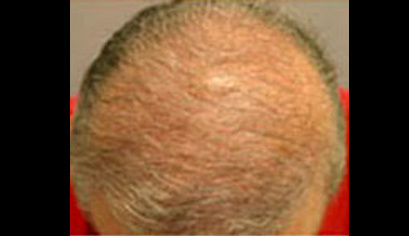 He has also undergone 3 PRP treatments to the scalp and uses the Capillus laser therapy cap daily. 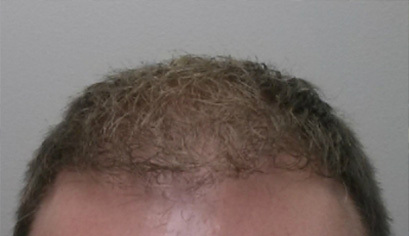 He is thrilled with the results!